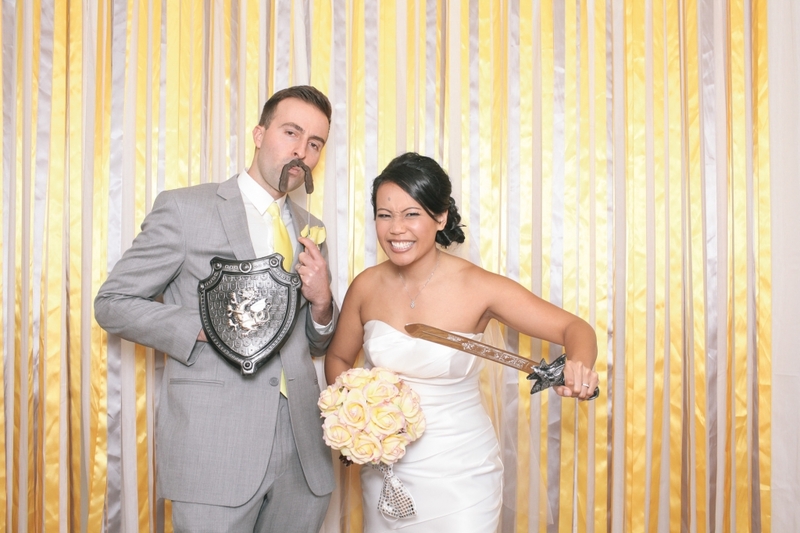 This photo booth is a total game-changer for all of your future events. Not only is it compact and portable making it super simple for us to bring this booth to your venue, but it’s super compact, so we are also able to set this booth up practically anywhere. Unlike other booths, this one allows us to set the booth up in more unique shaped spaces. 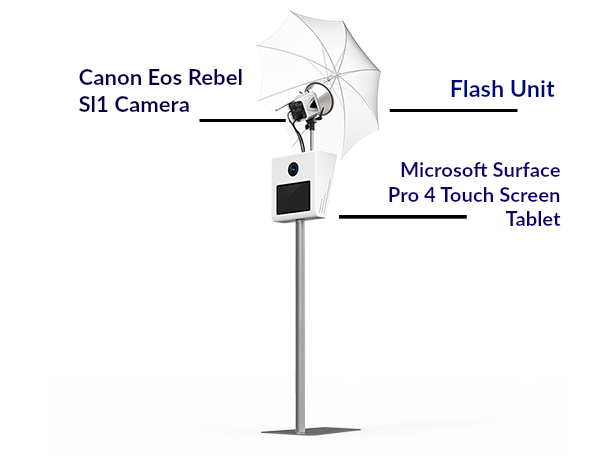 The Social Photobooth is comprised of a free-standing enclosure complete with a Canon camera and Microsoft Surface Pro 4 Touch Screen Tablet attached; we are able to supply guests with an plethora backdrop options for your pictures. This gives one the opportunity to make any backdrop for their photos, be it glitter, hand painted, ribbons or fabulous wallpaper that is already at your venue! We also have countless templates to make custom frames around partygoer’s pictures. Speaking of backgrounds, we now have green screen capabilities meaning aside from choosing your backdrop, one can design one online. For example, if you want it to look like your guests are taking pictures on top of the Eiffel Tower, we can make that happen! The Green Screen makes it possible to teleport your guests anywhere in the World. Last but not least, the coolest feature that our Social Photobooth has is texting and social sharing capabilities. Now, guests can instantly share their photos from our booth with friends through texts or from posting directly to your social media accounts. Let everyone know how much fun you’re having in the Social Photobooth. Speaking of fun, our new booth offers the feature to make your own GIFs with friends! 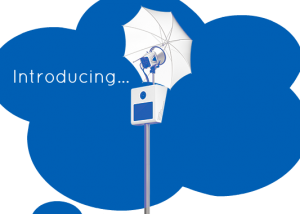 Stay tuned for more blog posts coming up this month that will go more in-depth on each individual feature. 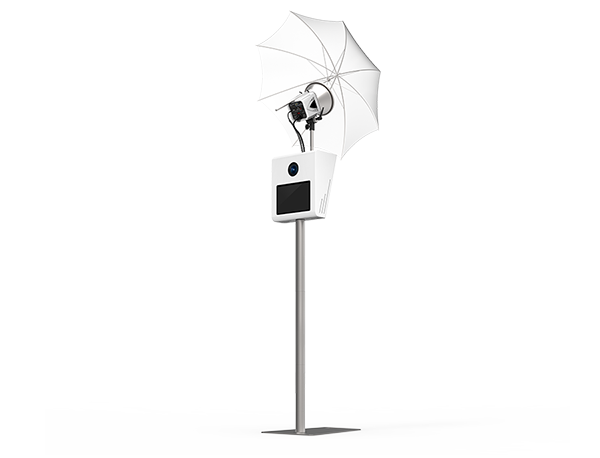 The Social Photobooth is up and ready for your next event, so contact us today!